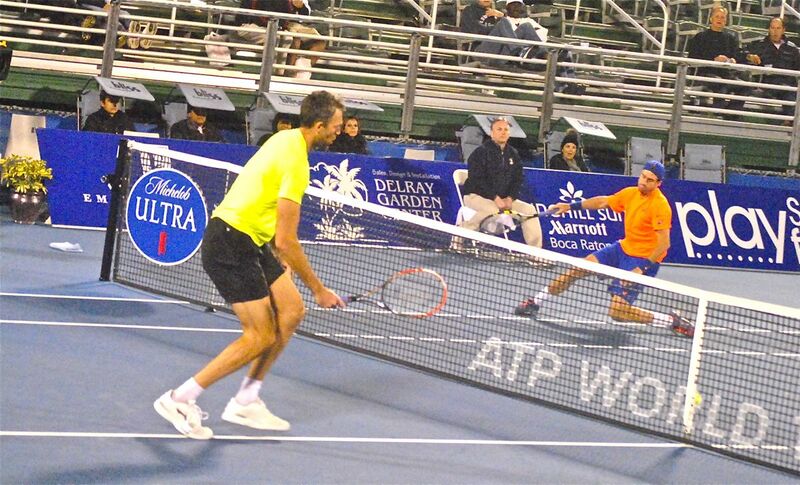 DELRAY BEACH — Steve Johnson got off to a slow start in his quarterfinal match with Ivo Karlovic at the Delray Beach Open by the Venetian and paid the price. The 25-year-old from Southern California double faulted four times in the first set, twice in the fifth game and never really recovered. 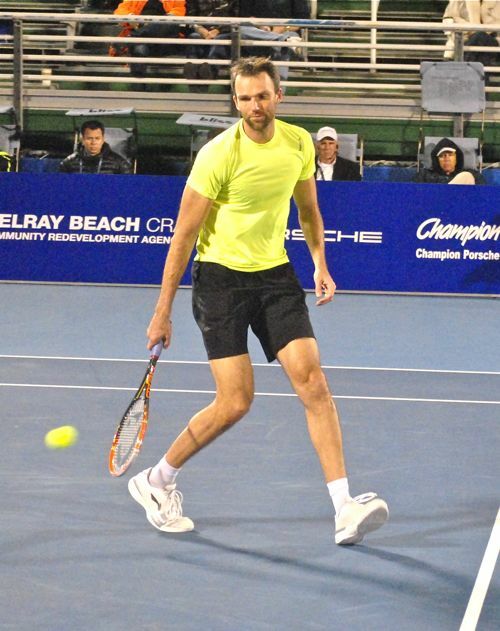 Karlovic won the match, 6-2, 7-6 (4). He will meet 5 seed Adrian Mannarino Saturday in the quarterfinals. Johnson cleaned up his serve in the second set, but was unable to break Karlovic. He had two set points with Karlovic serving in the 12th game but was unable to convert. 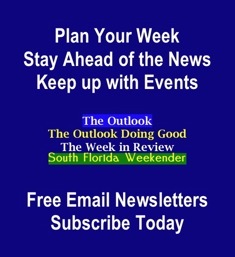 Weather conditions at the Delray Beach Tennis Center were mixed. It was chilly but not as bad as Thursday night. Winds were calm until late in the match when strong gusts kicked up and started to affect play. Slight rains caused two short delays out of safety concerns, as ball kids used towels to dry the lines. Also Friday, unseeded Donald Young upset No. 3 seed Alexandr Dolgopolov of Ukraine 2-6, 6-3, 6-4 in the day’s first match. Young, ranked No. 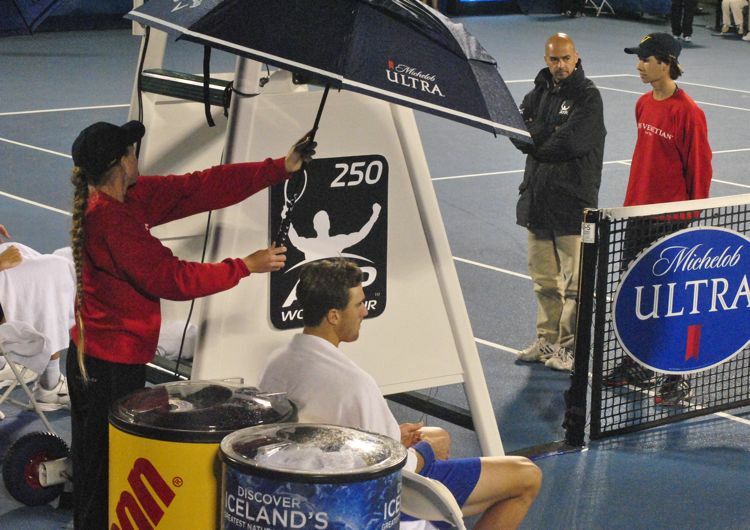 56 in the world coming into the tournament, also reached the semifinals at Memphis ATP World Tour event last week. He will play Bernard Tomic of Australia, who beat 19-year-old qualifier Yoshihito Nishioka of Japan 6-3, 6-1. Mannarino rallied to oust Yen-Hsun Lu of Taipei 3-6, 6-1, 6-1. Lu defeated 1 seed Kevin Anderson Wednesday. In doubles play, No. 1 seed Bob and Mike Bryan of the U.S. beat John-Patrick Smith of Australia and Michael Venus of New Zealand 6-1, 6-3 . It will be the Bryans fifth appearance in thet semifinals in Delray Beach. — 1 p.m. 1 seed Bob Bryan and Mike Bryan of the U.S. vs Eric Butorac and Rajeev Ram of the U.S.
— Not Before 3 p.m. Donald Young of the U.S. vs Bernard Tomic of Australia. — 6 p.m. Tomic and Viktor Troicki of Serbia vs 2 seed Raven Klaasen of the Republic of South Africa and Leander Paes of India. — Not Before 8 p.m. 5 seed Adrian Mannarino of France vs 4 seed Karlovic. A slight drizzle delays Friday evening's night cap. NOT QUITE ... Steve Johnson is dashes to his left to reach a drop shot from Ivo Karlovic but can't get it over the net, Friday at the Delray Beach Open.